If you'd like to apply for this please register at no cost and then make a donation in the amount you feel comfortable anonymously on our donation page. Thank you. 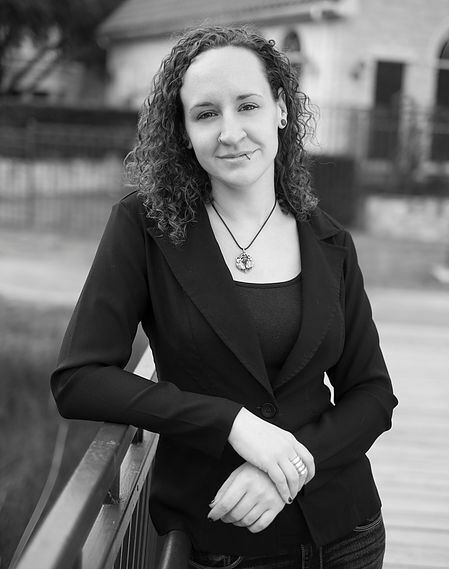 Bethany Gehman, M.Ed., and AASCET certified sexuality educator, with more than five years of experience in providing sexual health education and professional training, and she is currently working as a health educator at Family Tree Clinic in Minnesota. Bethany provides sexuality education for people of all ages, conducts professional training, and promotes inclusive and comprehensive sexual health education in Deaf K-12 residential programs. She strives to connect with the community through her videos and interactions through her workshops/training. Advocacy and education cannot happen without genuine connections. Her current work focuses on examining the current climate of Deaf residential schools in the United States and providing resources to promote and inclusive environment for LGBTQIA+ students and staff. When Bethany is not busy with her community work, she creates high-quality and accessible American Sign Language YouTube videos on human sexuality. NorCRID is committed to full inclusion. Unless clearly stated, NorCRID space is ASL space. This is a fully accessible space for Deaf people and an opportunity for hearing people to experience full immersion. Events sponsored by NorCRID will be wheelchair accessible. This will include ramps into a venue. Wheelchair parking near by. Aisles wide enough for walkers and wheelchairs to move easily. Gender inclusive bathrooms will be requested at events. We will offer our own signage if none are available. Pronouns will be respected. Large text print and Braille can be made available if requested in advance. If the above criteria do not meet your needs, please reach out to the organizers so we can provide better accessibility to you.